The Manito Art League was founded in November 1965 as an organization dedicated to the development and appreciation of the visual arts. In 1976, The Manito Art League organized the first Arts and Crafts Show which was part of the July 4th celebration in Manitowish Waters. In 1979, this was expanded to include creative and performing arts. 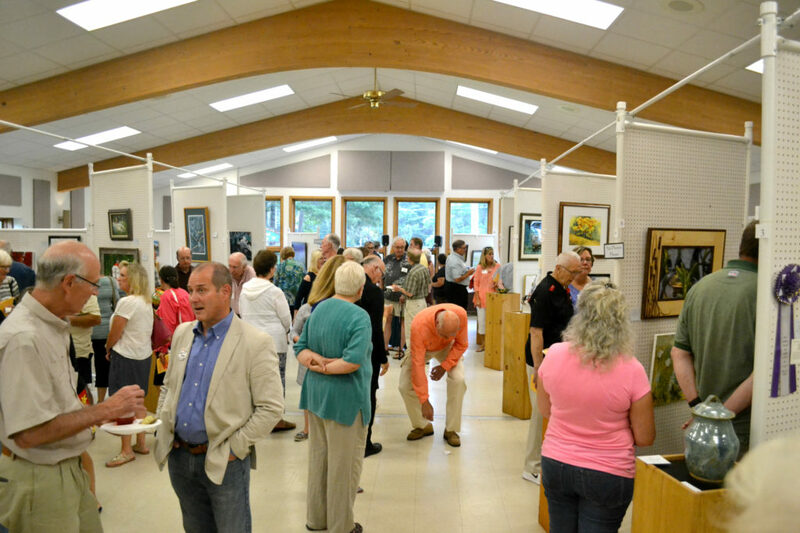 The summer of 2015 marked the 50th anniversary of the Manito Art League! Fine Art Show open to the public with all items for sale. Free admission. Held at the Manitowish Waters Community Center. 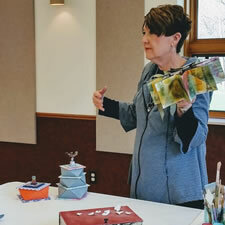 The Manito Art League has monthly meetings and workshops from May through October. Members and the public are welcome to all MAL art activities through the year. 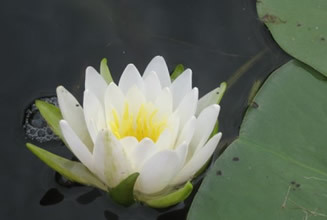 Initiated in 2008, Plein Air Artists gather each Thursday morning, June through August, to draw, paint or photograph the beauty of the northwoods. It is free and open to the public.